A crossover with all the performance you expect plus an extra touch of sophistication, the all new 2018 Lincoln MKC is the best SUV in its class on the market. Other models may try to compare, but there's just no competition when it comes to power, technology and style. Check out some of the Lincoln MKC's most popular features below and discover why this is the vehicle for you, no matter your lifestyle. From the city streets to country roads, the Lincoln MKC can handle it all, better than the rest. With a starting MSRP of just $33,355, the 2018 Lincoln MKC offers more for your money than the Lexus RS, which has starting price of $43,270. As a classic American brand, Lincoln has never shied away form innovation, and the 2018 MKC is no exception, offering more standard and available features that improve performance and handling. From front to back, inside and out, the Lincoln MKC is impeccably designed, with details that capture the eye and the imagination. Standard HID automatic headlamps with LED signature lamps light the way, with the RX you'll have to upgrade. 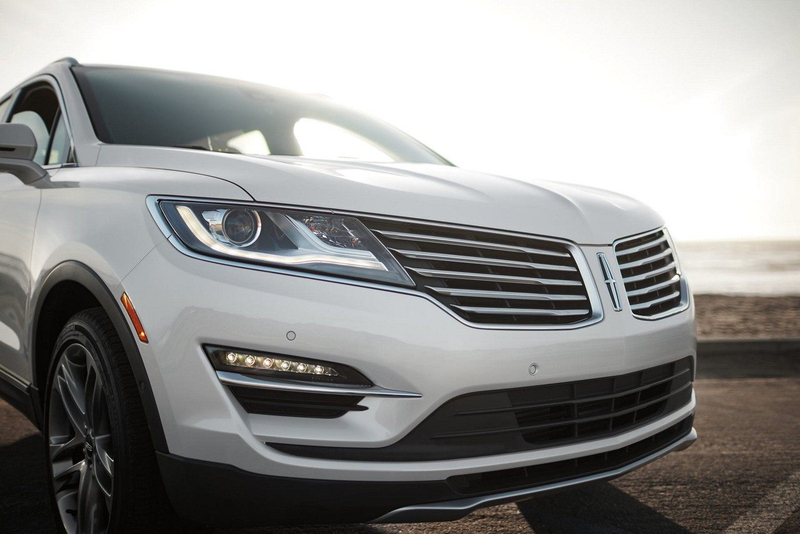 Unlike Lexus, Lincoln offers its stunning signature grill, standard approach lighting, and a premium audio system. With the Lincoln MKC you get smooth body lines and soft touch seating plus special details like a leather wrapped steering wheel. The Lexus RX is boxy by comparison. 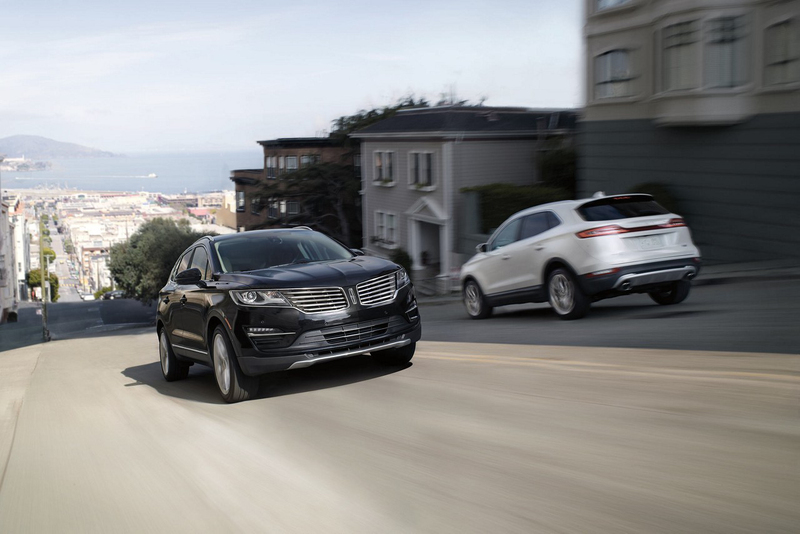 The Lincoln MKC also offers access to Lincoln Connect for added convenience and security. Connect to your vehicle like never before, to check performance status, start the engine remotely, or find your MKC in a crowded parking lot and more with this Lincoln exclusive technology.